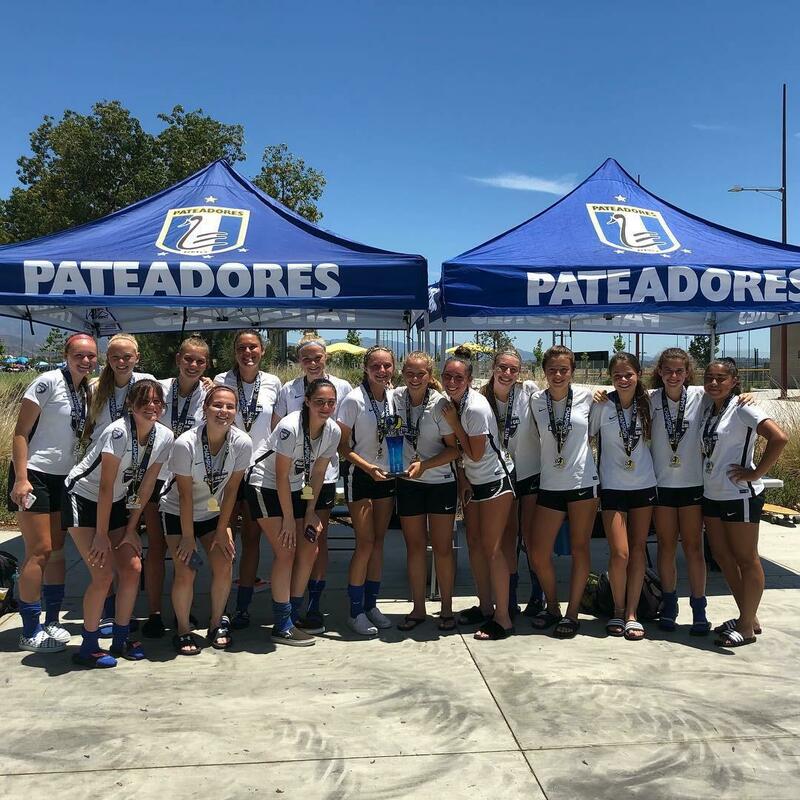 RSC-SCV G2003 White are 2018 Pats Cup Champions! 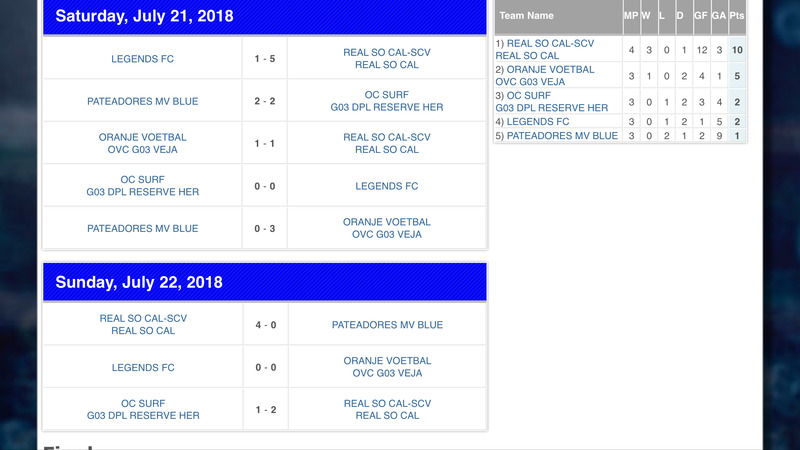 Congratulations to G2003 White and Coach Luty Neveleff, who started the 2018-19 season with a bang! G2003 White went 3-0-1 for the weekend and were 2018 Pats Cup Champions! The final game of the tournament was particularly exciting. 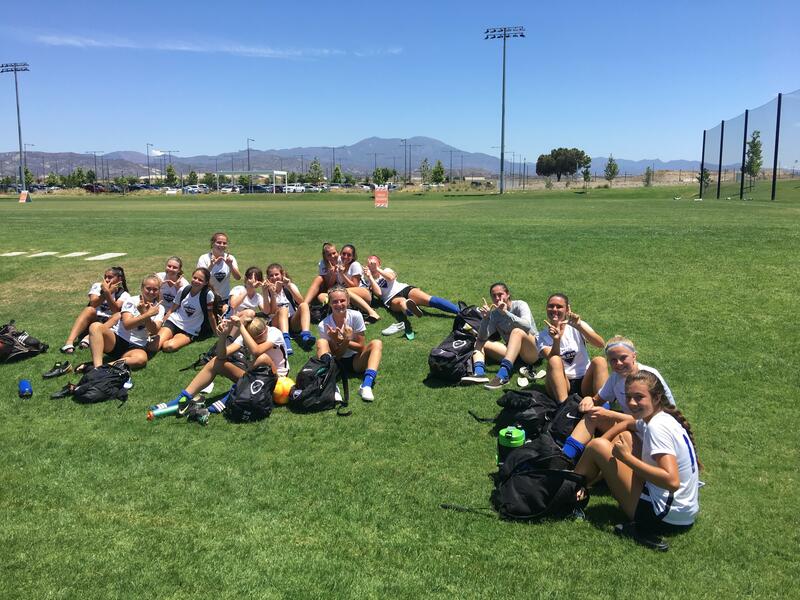 The girls, in fact, were losing 0-1 for the whole game only to come back to secure the first place by scoring 2 goals in the last 7 minutes! Well done, girls! We are proud of you!! !